As more and more companies start to hire remote workers, completing the I-9 for remote workers has become more of a common question. Remote I-9 verification does not need to be complicated but there are compliance concerns to take into account. I-9 forms present a challenge to employers who hire remote employees. The U.S. Citizenship and Immigration Services (USCIS) requires that all documents required for the I-9 must be viewed in their original format. Therefore, a fax or scan is not acceptable. Instead, the original documents must be in-hand when the remote I-9 verification is completed and signed by a company representative. 1. 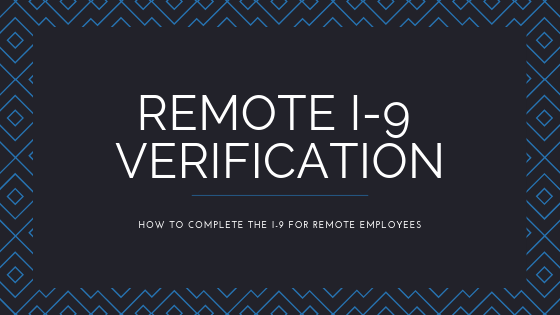 Have the new hire’s manager or another person responsible for I-9 verification in your office travel to the remote location and complete the I-9. This person should carry out full I-9 responsibilities, completing all sections of the I-9. 2. Have the new hire travel to your location for onboarding and training, and complete the I-9 during that time. 3. 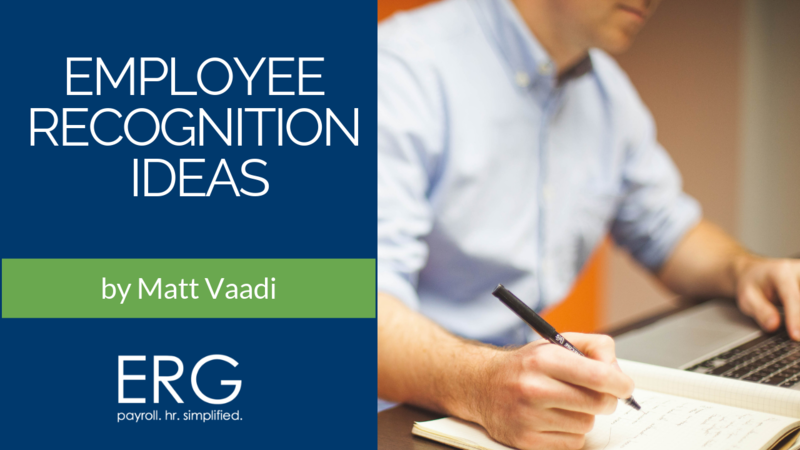 Find someone to act as an authorized company representative for this one-time purpose of verifying documentation and completing the remote I-9 verification. This representative may be an individual, although notaries public are the most common choice. Be aware that some notaries cannot or will not sign Section 2 due to state notary regulations. If a notary does act as your representative, they should not apply their seal on the Form I-9. According to the guidance from the United States Citizenship Immigration Services (USCIS), an employer or authorized representative from the employer should be completing Section 2 of the Form I-9. Ideally, the person completing Section 2 of Form I-9s is adequately trained to complete the form, as the company is ultimately responsible for any errors on the form or in connection with the verification process. 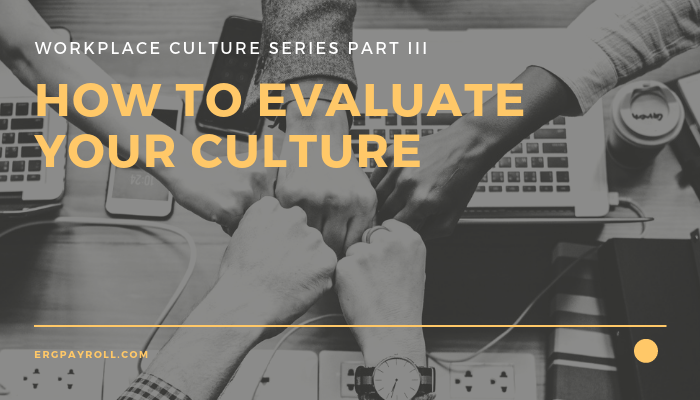 Each company needs to decide who they wish to have their frontline managers, HR representative or general managers act as the employer for the purposes of completing Section 2. 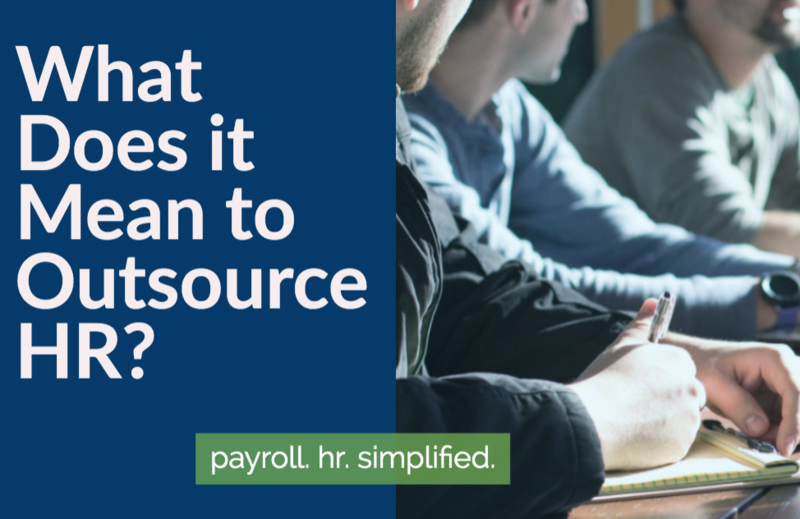 In my experience, the HR representative traditionally has the most experience with the Form I-9 and makes the most obvious choice, but any manager could be authorized if they know how to compliantly fill out Section 2. Want help with remote I-9 verification and getting I-9’s completed accurately? Check out our employee onboarding system.